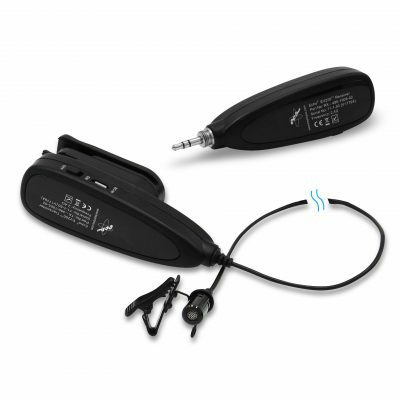 The Echo® EV200™ is a multi-purpose 2.4G wireless microphone system consisting of a lightweight lapel microphone transmitter and a mini receiver. 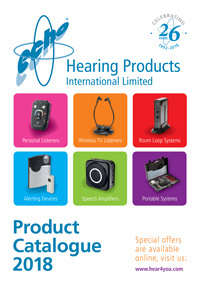 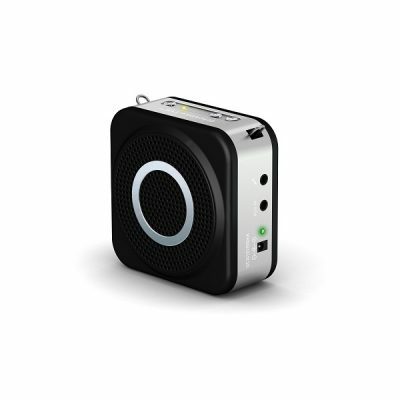 The receiver picks up speech from the transmitter and can be used as an audio source for a wide variety of systems such as speaker amplifiers, communication equipment and personal listeners. 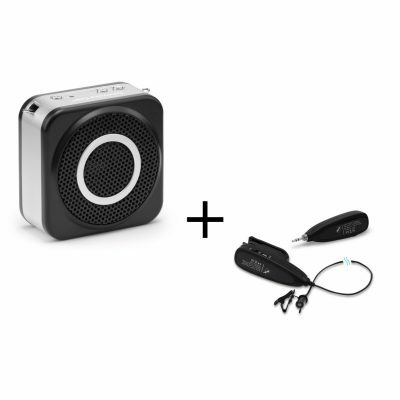 The EchoVoice® EV6™ is a BRAND NEW compact voice amplification system that is sensitive enough to dramatically amplify the faintest voice with a 12 Watt digital amplifier providing high power audio output and clear sound quality. 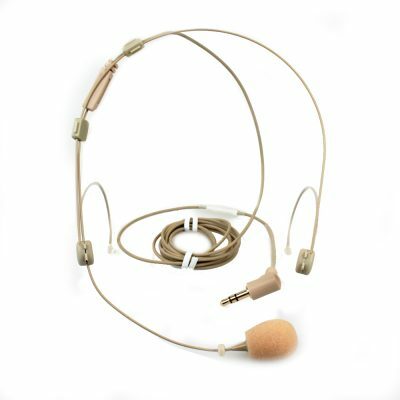 This Super Lightweight Headset Microphone is a highly sensitive uni-directional condenser microphone with wide frequency response for crisp, clear sound.